contact us online for pricing on an above ground sprinkler system. Count on Commercial Irrigation & Turf for an above ground sprinkler system Champaign IL residents want and other solutions. 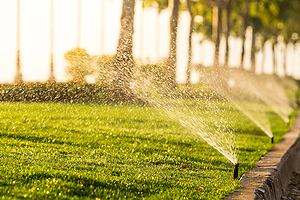 We can install a custom irrigation solution for you to ensure even watering for your lawn. In addition, we also provide maintenance and repair of lawn irrigation systems, whether we installed them or not. 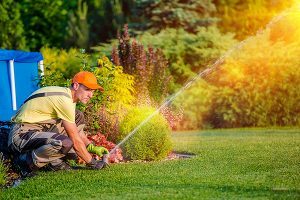 Give Commercial Irrigation & Turf a call at 217-398-1494 or contact us online for a quote on above ground sprinkler systems. In addition, you can stop by our office at 206 N Randolph Street in Champaign. Are you looking for above ground sprinkler systems outside of Champaign? No problem. 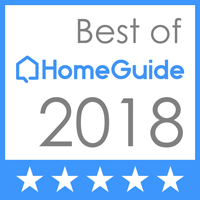 We work with clients throughout Central Illinois, including customers in Peoria, Springfield, Pekin, Bloomington and Galesburg.